When it comes to online shopping of dresses, size is very important. If you donâ€™t order the proper size, the dress you order will not fit for you and you have to bear the hassle of changing or returning it. to avoid all the problem, important thing is to look for the size chart first, when you plan to buy a dress from an online store. USA Leather Jackets understands the problems of its customers and that is the reason, they have a separate tab designated to the size chart, which makes things easy for the customers. 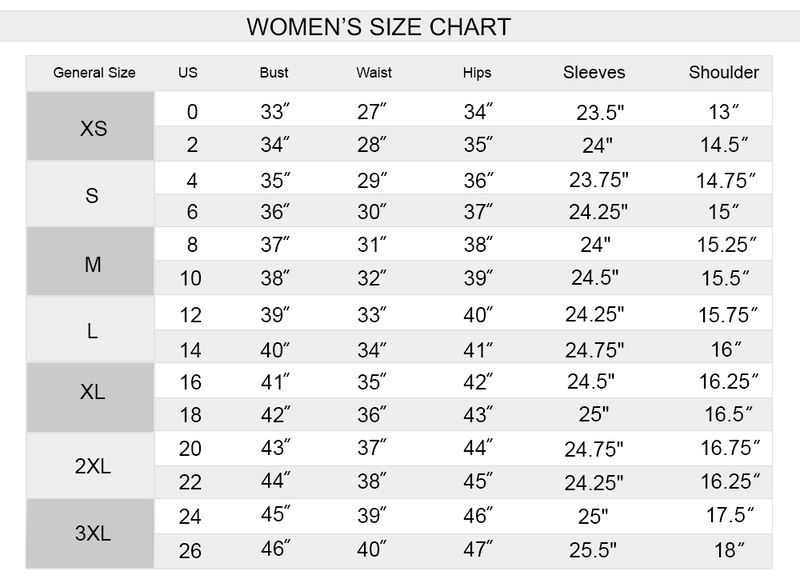 You will find a size chart for men and women separately, based on their physical appearances. 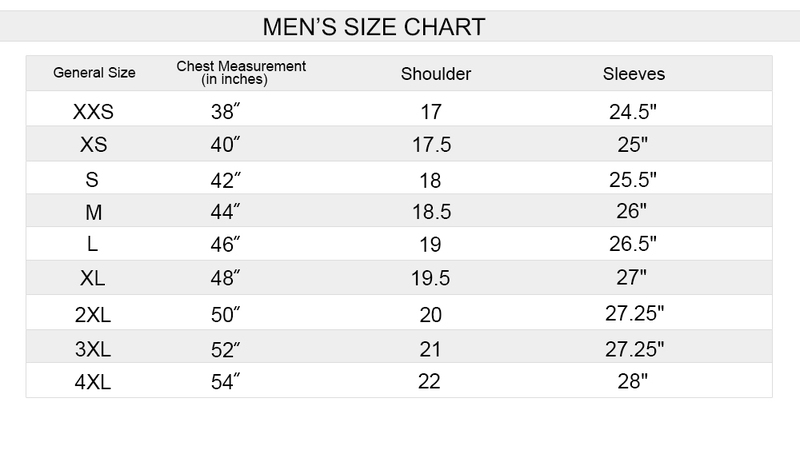 When it comes to men sizes the company offers nine different sizes ranging from SSX to 4XL. Most men fit in medium, large and XL sizes, but they have every size in store for the men of every physic. You have to measure your chest, shoulders and length of sleeves and see in which size category you fall. Once the size is confirmed and you have selected the product, you can place your order and the delivered product will be exactly the same size as your ordered. If you are placing an order for a loved one, make sure you know the exact measurements of him. There is a different chart for ladies, when it comes to size depending on the delicate woman body. For women, 7 different sizes are available, starting from XS to 3XL. The measurements of women are also different, when compared with the men. Beside sleeves and shoulders, they have to measure their waist, bust and hips as well. US sizes, ranging from 0 to 26 are also offered along with the general sizes. You have to take the measurements and match them with the chart to know about the size category, in which you fall. It is advised to measure your size, every time before you place your order. Some people have the tendency to lose or gain weight very quickly and in this case, it can cause problems for you.